“SnapPower hit upon a genius idea with its easy-to-install outlet covers that tap the power going to the outlet for additional functions. 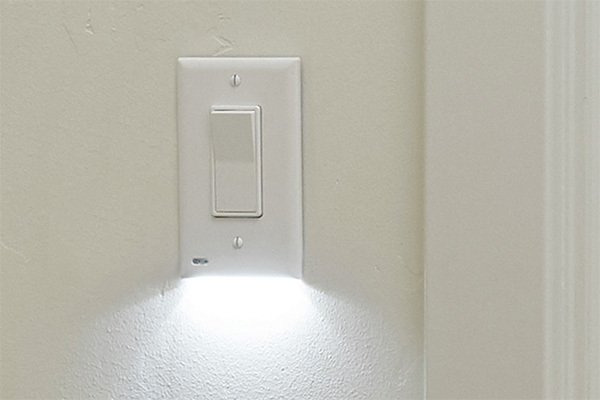 Its SnapPower Charger has USB charging sockets, and its SnapPower Guidelight and Safelight provide interior pathway lighting (the latter has spring-loaded shutters that cover the receptacles to prevent kids from sticking objects in them). The SnapPower SwitchLight is the next logical step, but it has its limitations,” Read more here. MJ Electric offers lighting design services throughout the region. For more information, visit our website or call us at 612-598-0793.